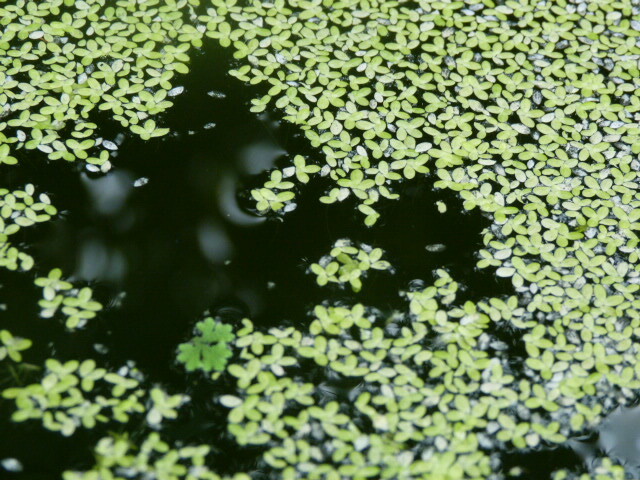 An imbalance aquaponic system can easily be recognizable if yellowing of plant leaves exist in the setup. Since plant nutrients are converted from fish poops, fish feed is a factor to consider in growing healthy plants and fishes together. In aquaponics, a happy fish translates to a healthy plant, so giving the fish some healthy treats once in a while will benefit both. Here are some organic fish feeds available locally that will absolute be loved by the fish. Organically grown fish feed is a sustainable solution to aquaponics dependence on fish meals. 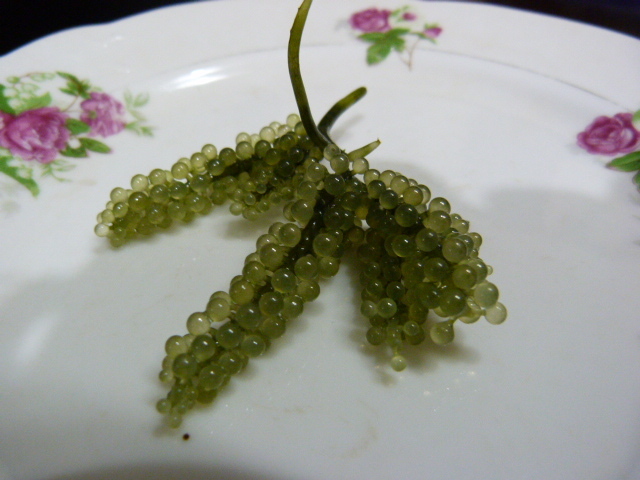 If you plan on setting up an aquaponics system, try to also learn how you can culture these fish treats or perhaps how you can produce organic fish meals. Just a thought that will surely help you succeed in your aquaponics endeavor. Have a nice day! 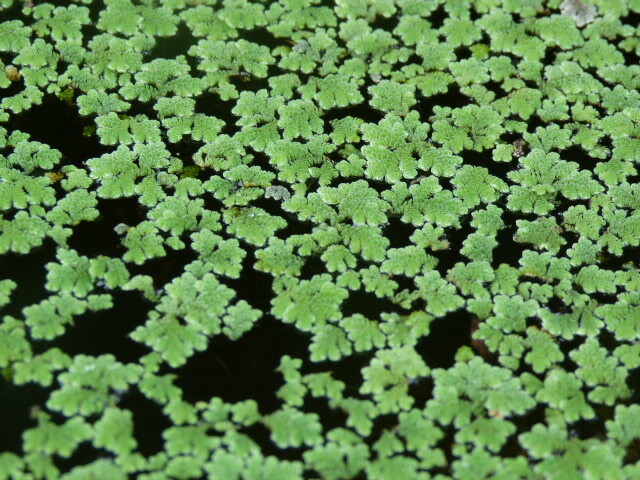 Hi, just new on the site… i would suggest duckweed rather than azolla as most of us already know that its hard growing azolla and its size prevents fingerlings from eating it.. just be sure to wash and quarantine duckweed before introducing it in any system… some would contain little critters like snail egg which could cause problem in the future….